These are just a few of the many online support groups that I have found for TBI. There have been others that I have attempted to use on other platforms, however, I have found that many are not kept up with. These I like the best! DISCLAIMER: Noted on this site are some of the resources I found most helpful during my recovery from my traumatic brain injury. 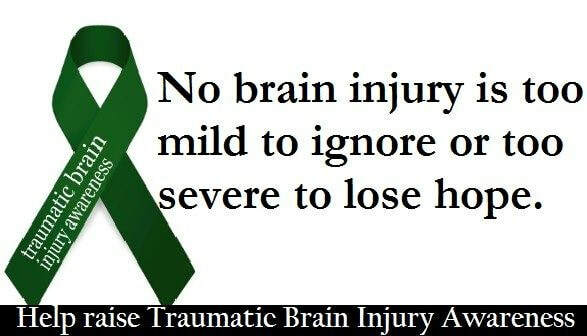 The information and any information found on this site is for the sole purpose of sharing helpful resources to others, who are or have suffered from a TBI. Please seek professional and medical attention if you or someone you love are in need of services such as these or any other health care needs.